You can use your Visa Card anywhere around the world! Enjoy one of the lowest interest rates around by contacting us today to sign up! Not only will you secure a fantastic rate, but there is also NO annual fee! That’s right! Annual percentage rate (APR) as low as 7.90% and no annual fee! 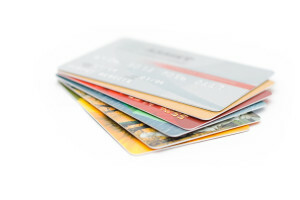 To order a new debit card, or reissue a debit card please call us at (207)794-8623. 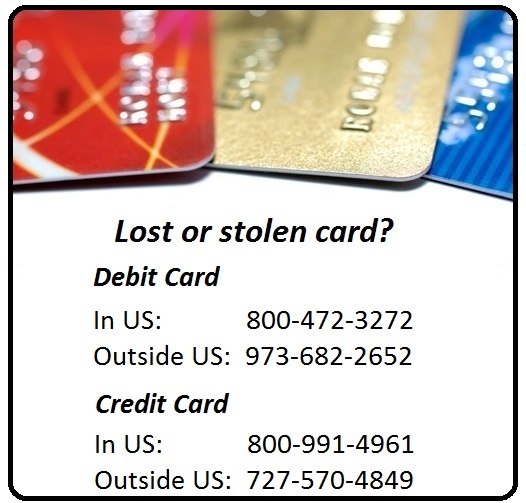 To change your debit card pin number call 1-800-757-9848. Remember emailing from a personal email is not a secure form of communication, emailing within ONLINE BANKING is however secure.